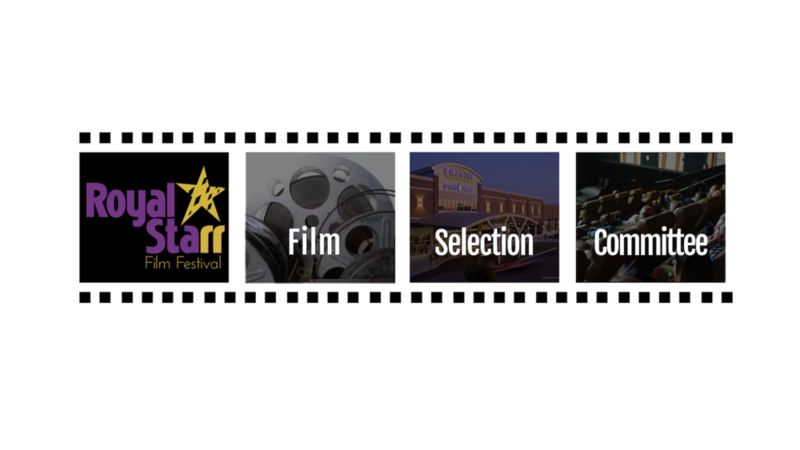 The Royal Starr Film Festival is dedicated to ensuring every project we screen is chosen during our events are based on high standards of quality for our audience. The Royal Starr Film Selection Committee (FSC) consists of both film enthusiasts and scholars. This year, we invite you to join us in selecting the best projects for the 2019 Royal Starr Film Festival!